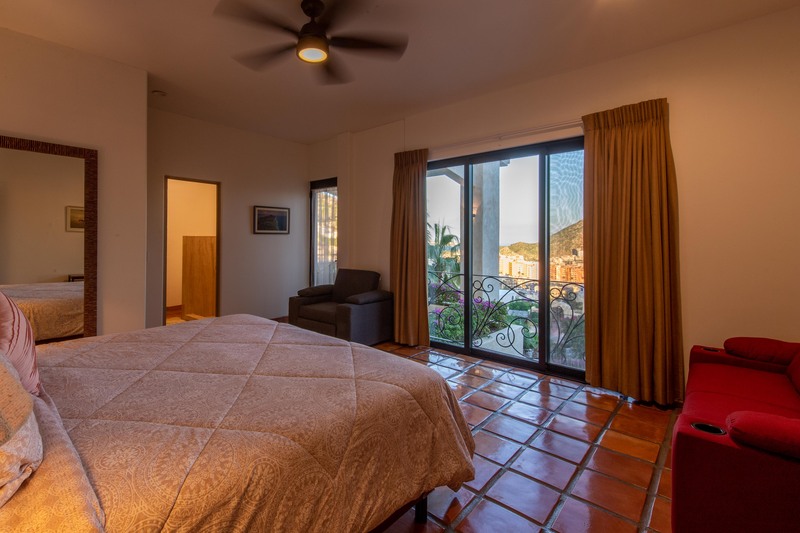 from $1800/nt Rates vary by occupancy. 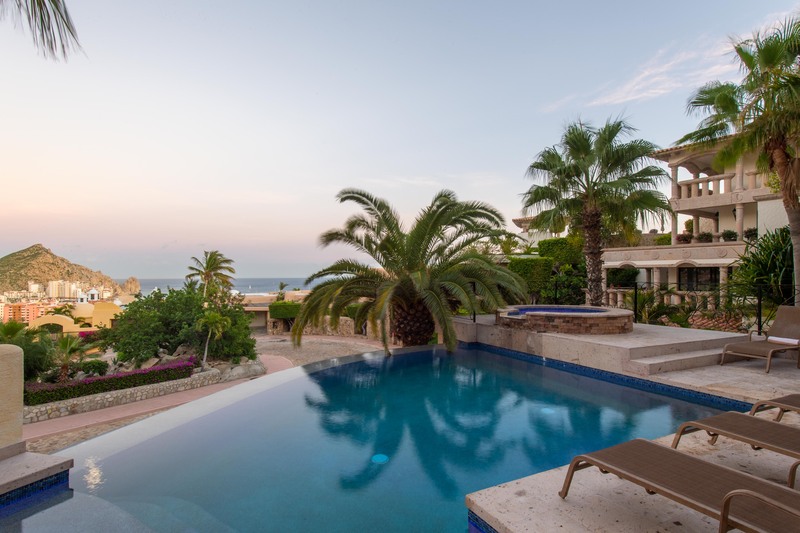 Dazzling ocean views will greet you when you step out onto to the spacious pool terrace at Villa Diamante de Law. 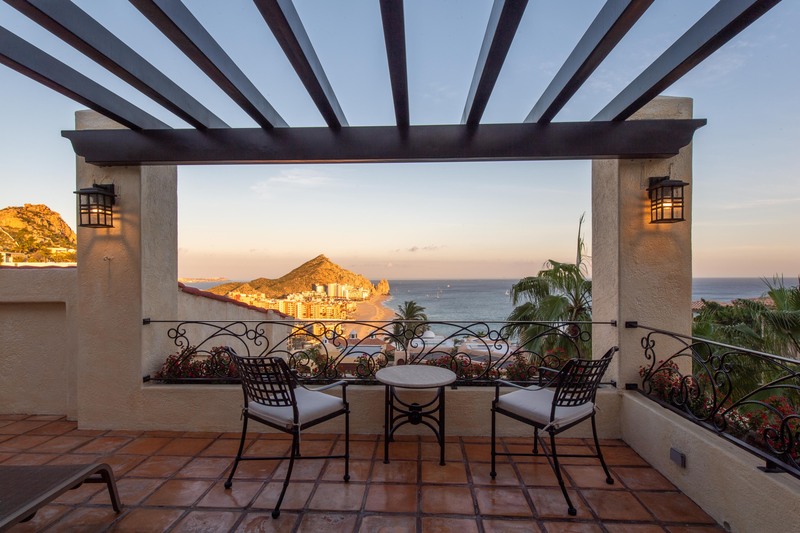 Whether you choose to settle into one of the inviting lounge chairs, take a dip in the sparkling swimming pool, or soak in the jacuzzi, you will appreciate the sweeping views of the Pacific Ocean, Land’s End, golden beaches, swaying palm trees and luxury villas of the exclusive Pedregal community. 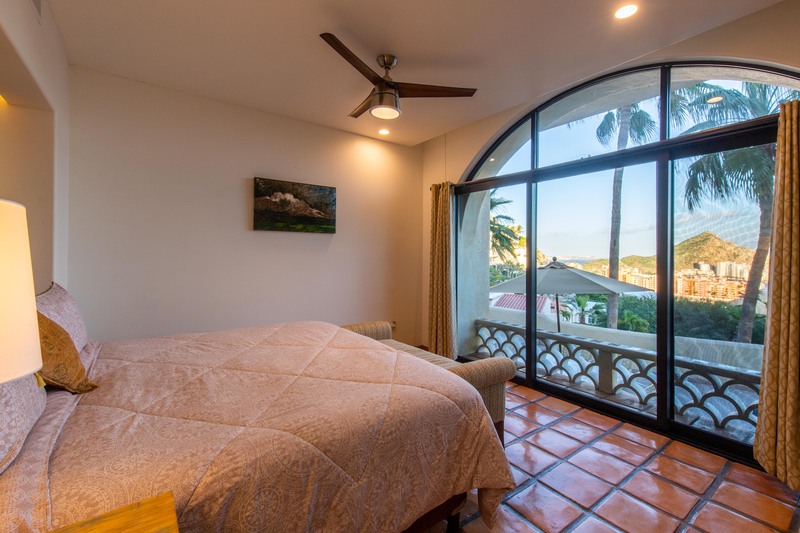 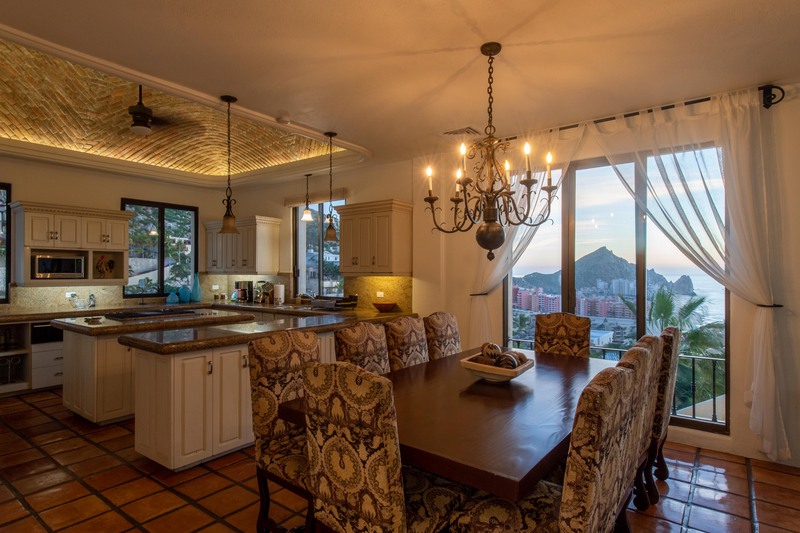 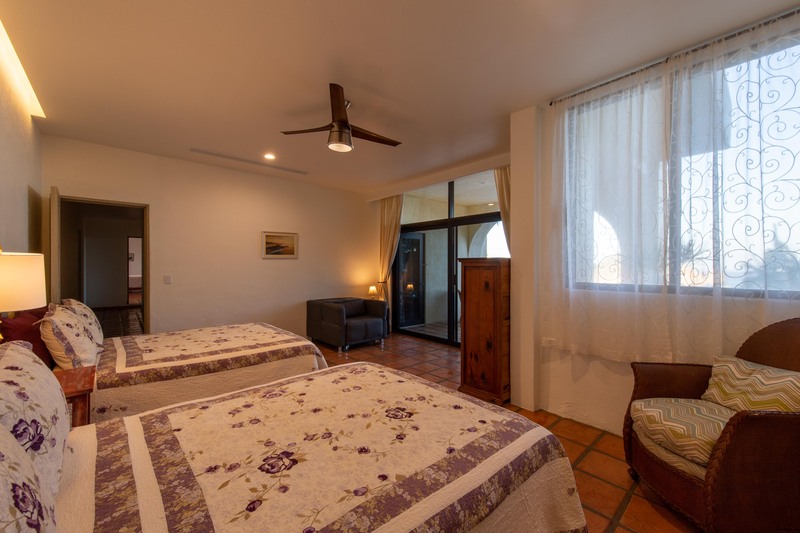 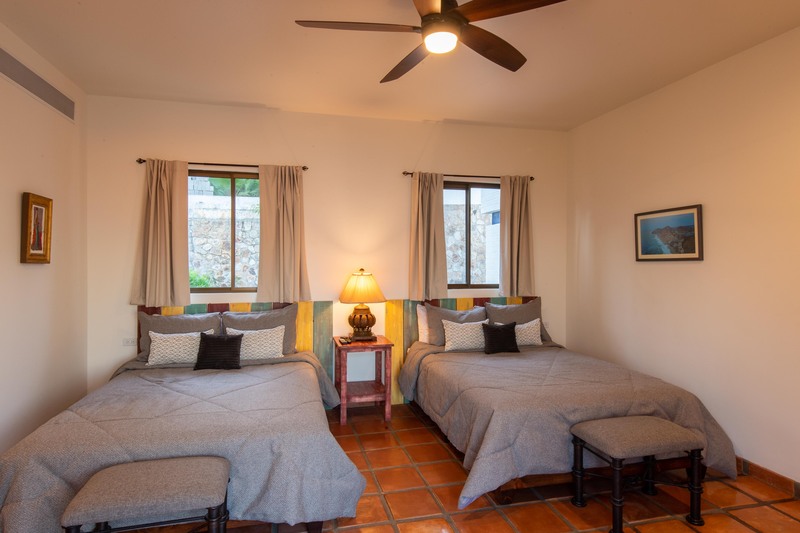 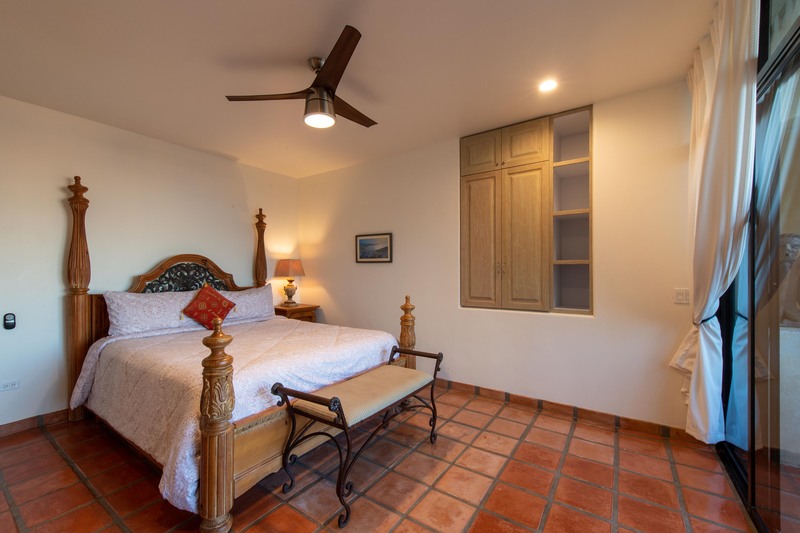 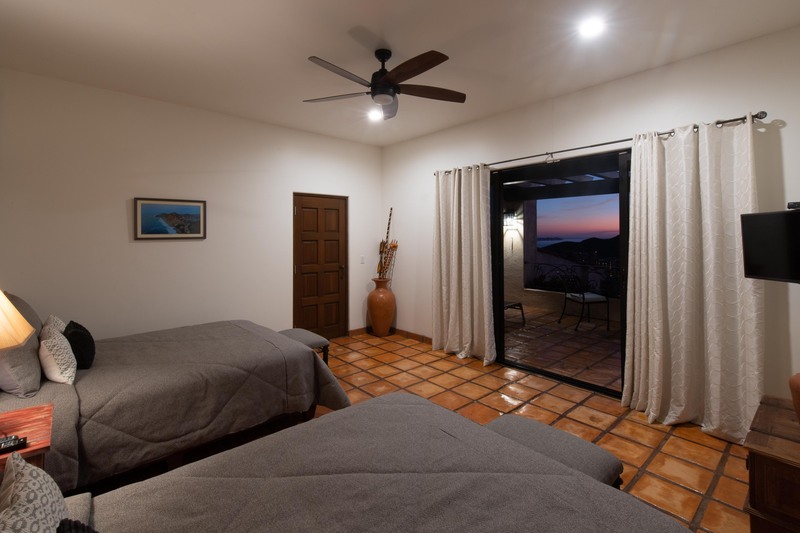 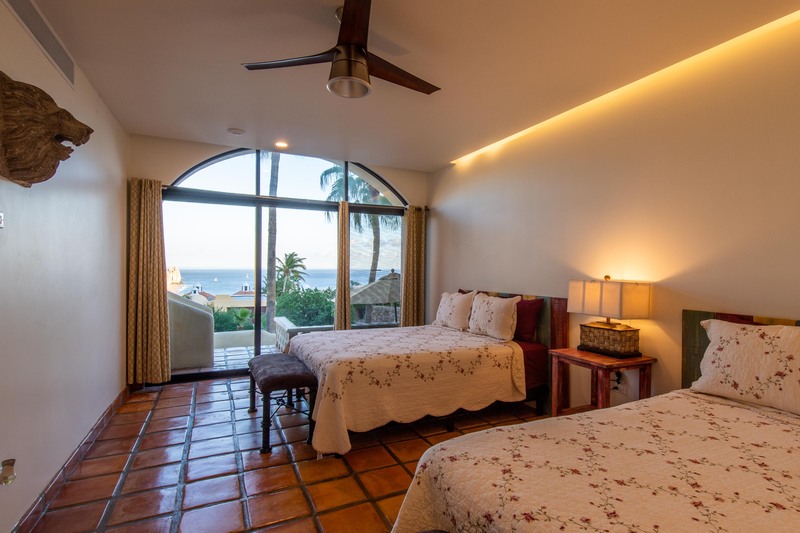 This enchanting villa boasts a captivating blend of traditional warmth, comfort and luxurious style in an excellent Cabo San Lucas location just minutes to downtown and the marina. 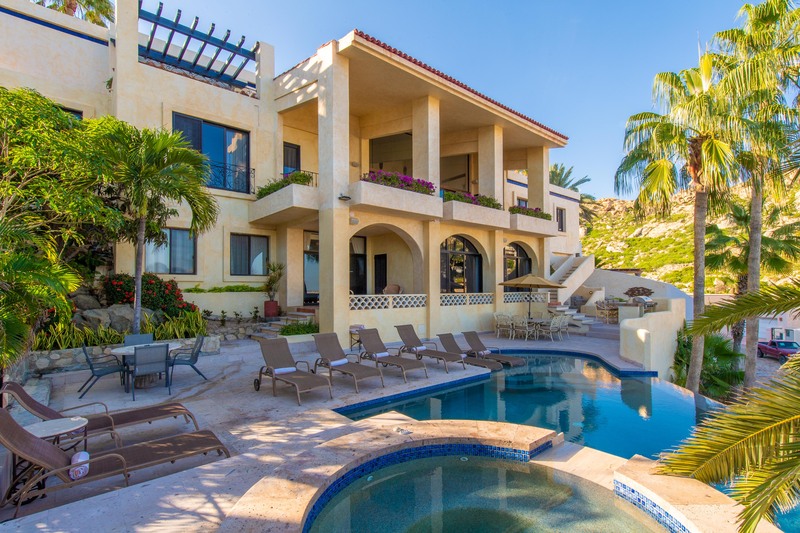 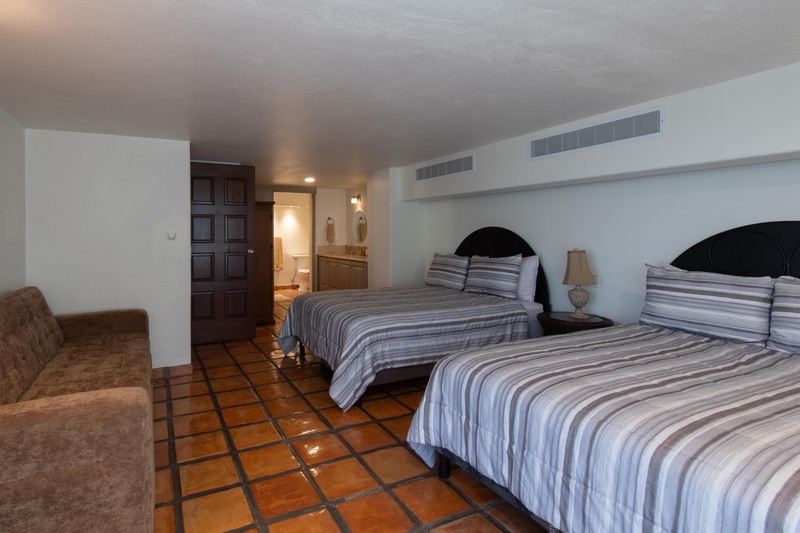 Villa Diamante de Law offers a wonderful setting for a getaway with family or friends in Los Cabos. 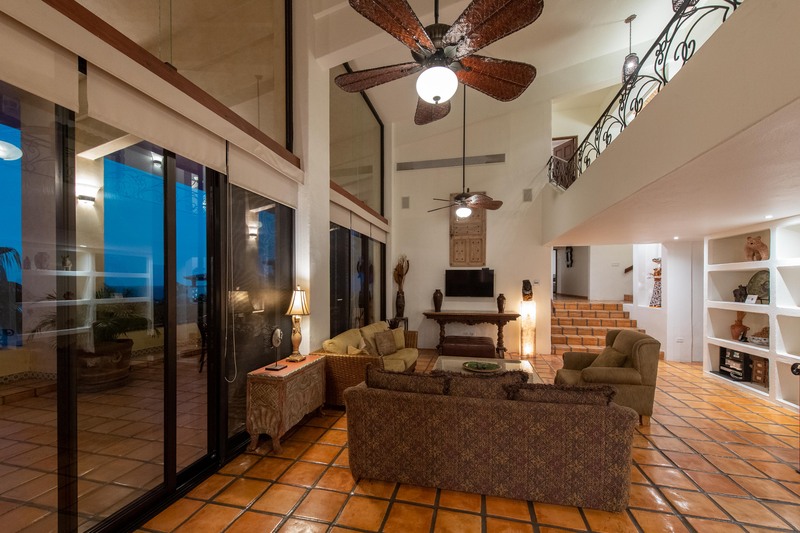 Dine outside on the shaded patio area as you enjoy the sea breezes, relax in the large open living area, or prepare a gourmet meal in your well-equipped kitchen offering granite countertops and ocean views. 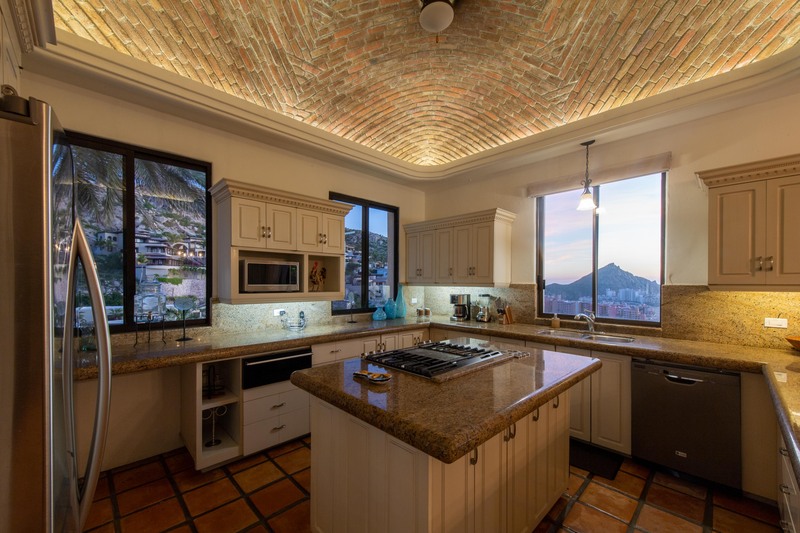 Better yet, why not enjoy the services of a private chef right? 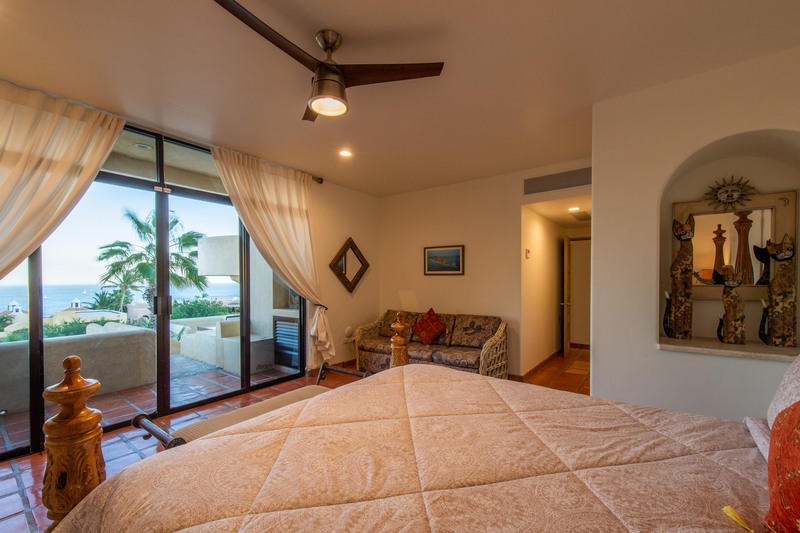 The stunning ocean views can be appreciated from the indoor dining area and from many of the plush bedroom suites. 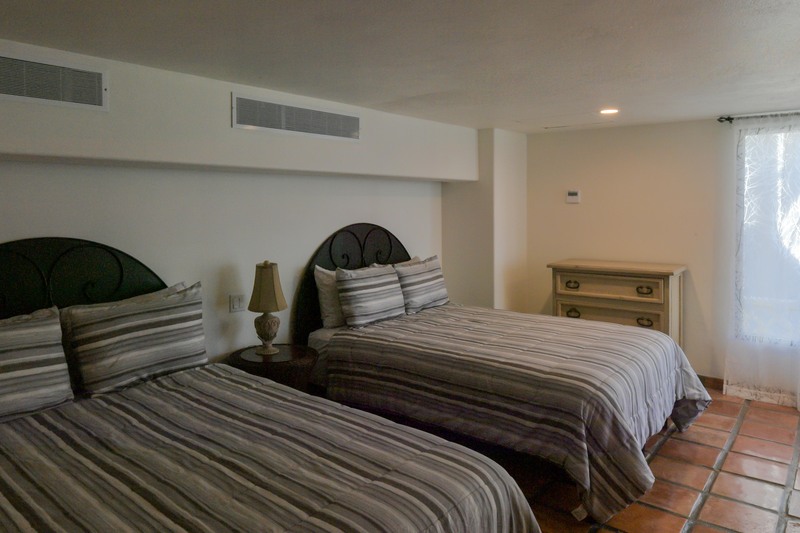 Two of the bedrooms offer separate entrances for a bit of added privacy. 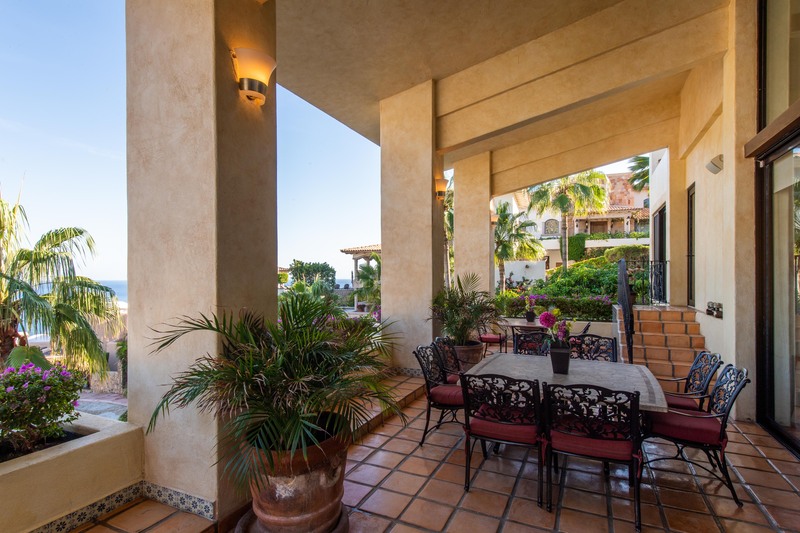 Inside and outside, Villa Diamante de Law is a home of rare grace and style. 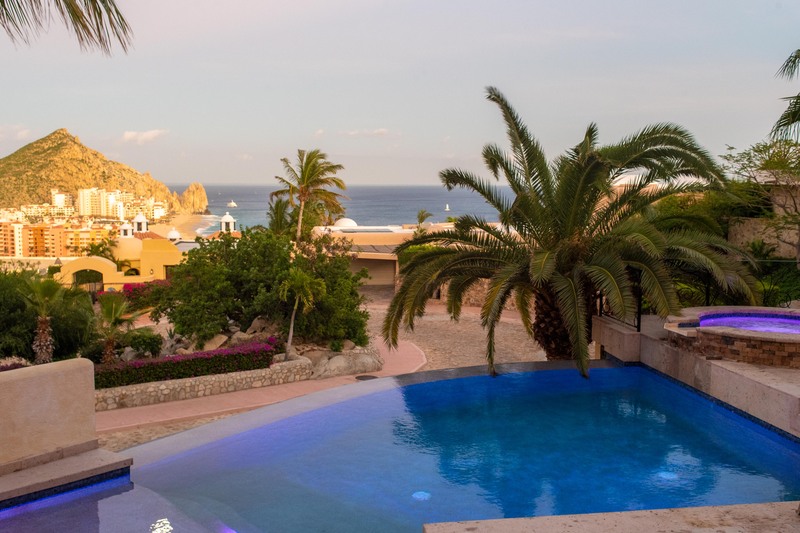 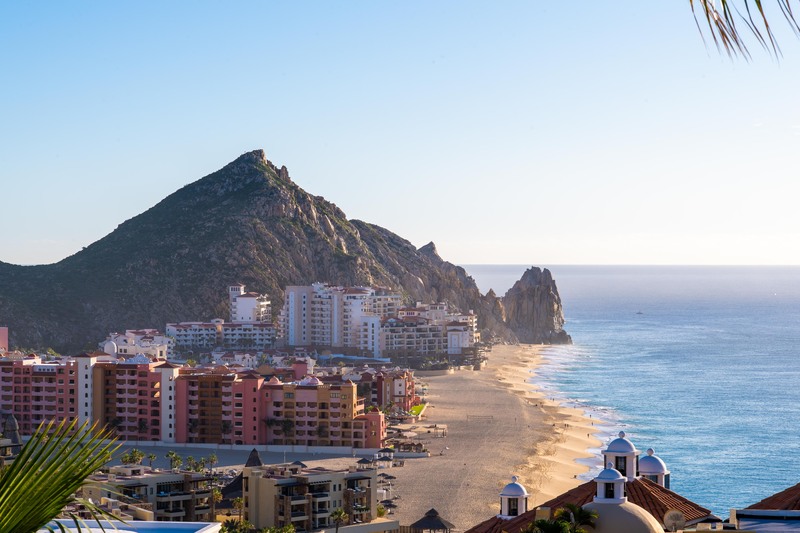 Come enjoy the magic of Los Cabos at this exceptional vacation retreat. 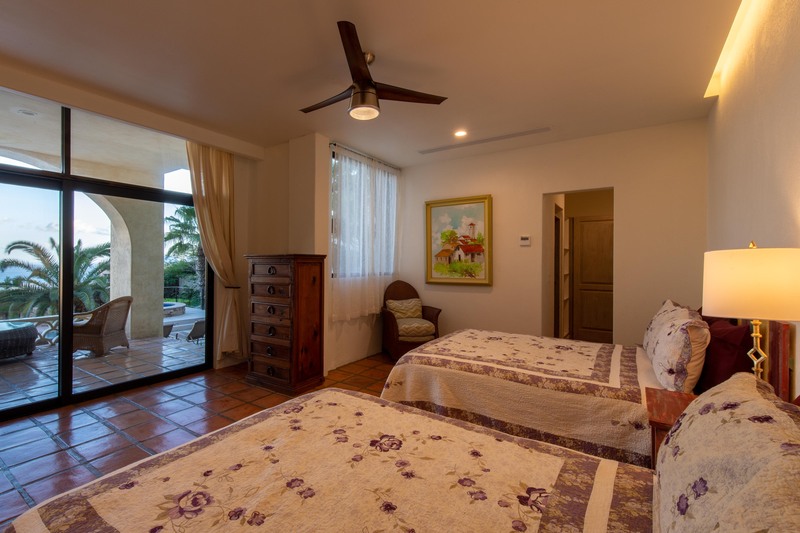 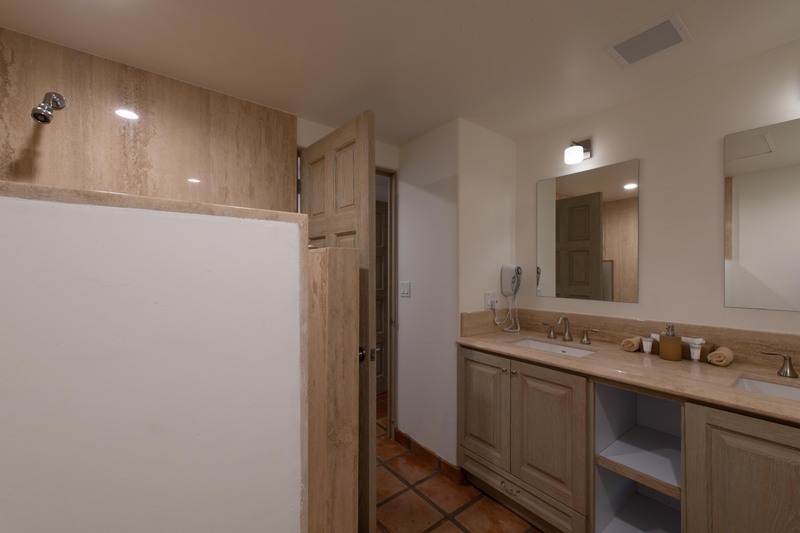 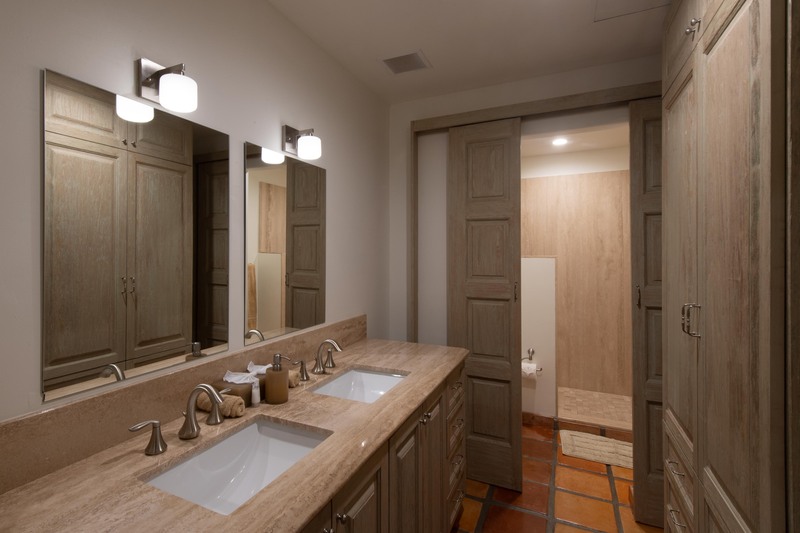 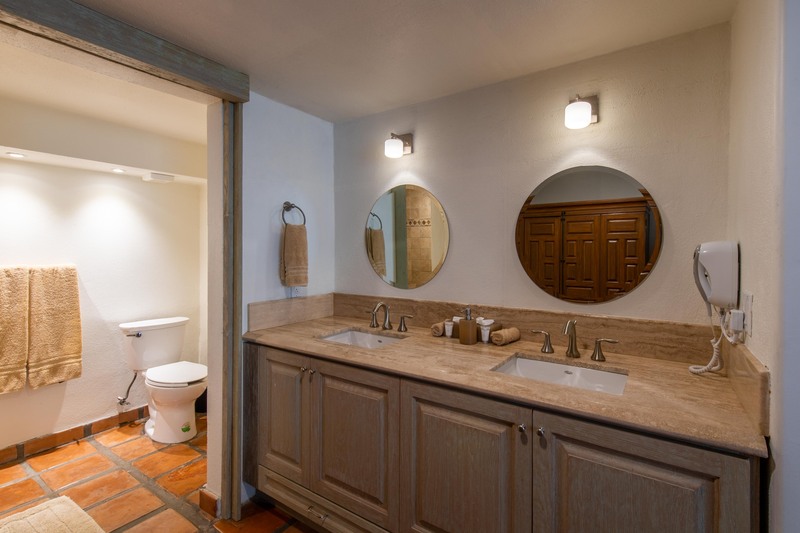 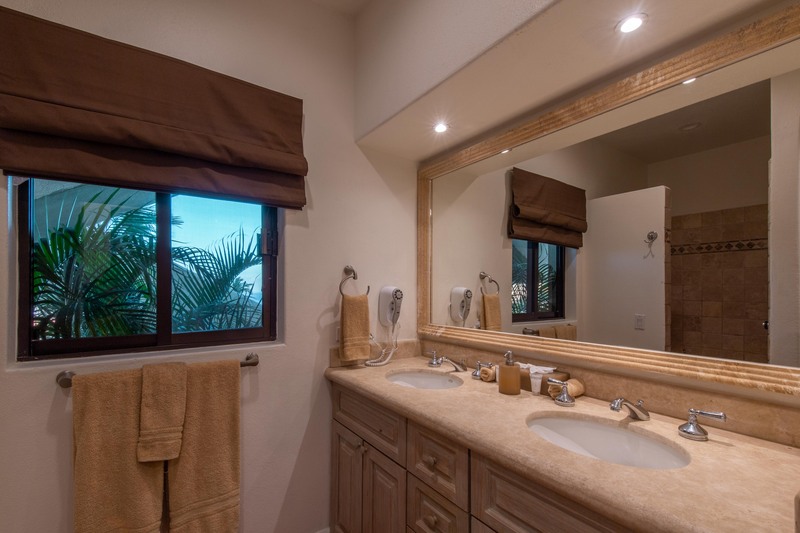 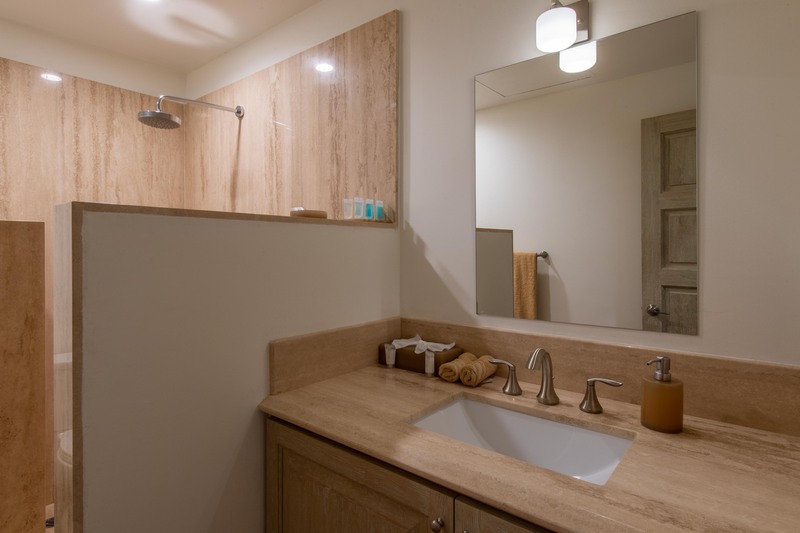 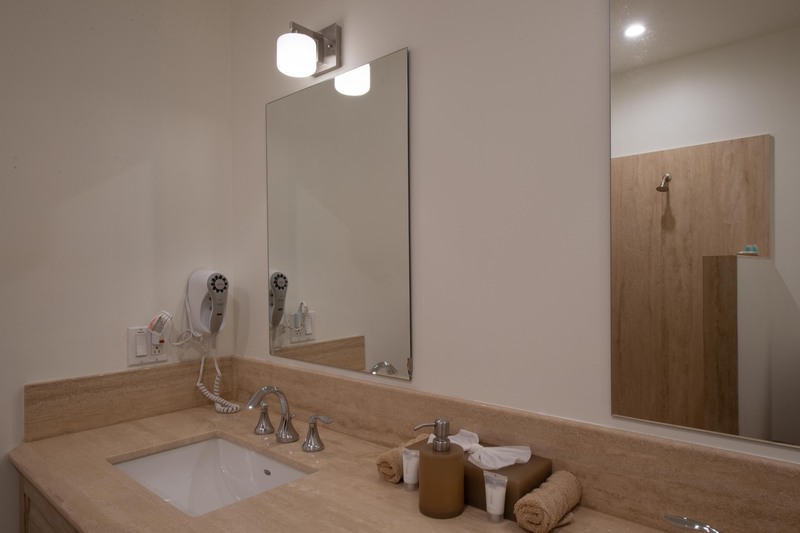 • Two downstairs bedrooms are not accessible from main house; each has a separate entrance and private baths. 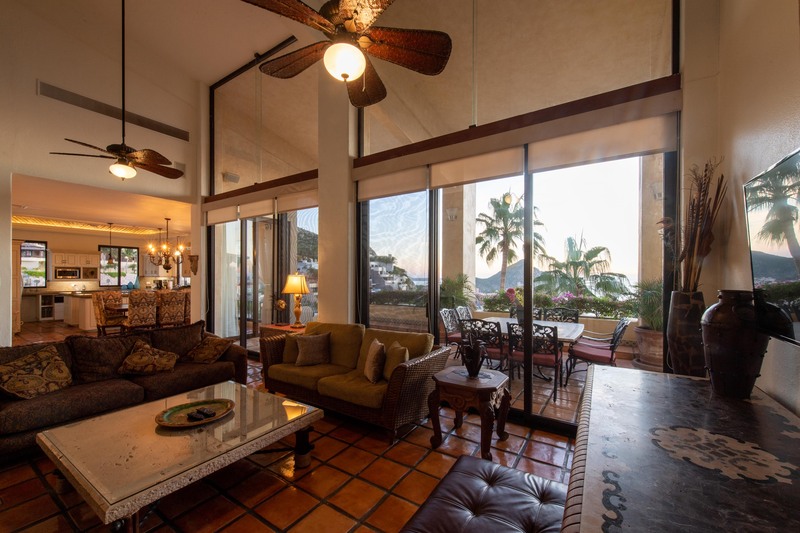 Villa Diamante de Law can accommodate wedding parties/special events on a case by case basis.There is a minimum stay requirement, an extra event fee plus any applicable permit fees. 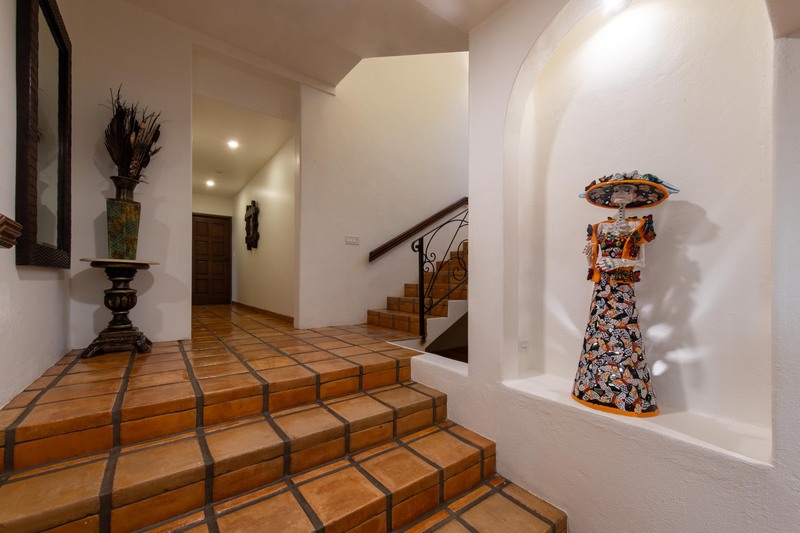 "Very nice stay and amazing house @Villa Diamante de Law!" 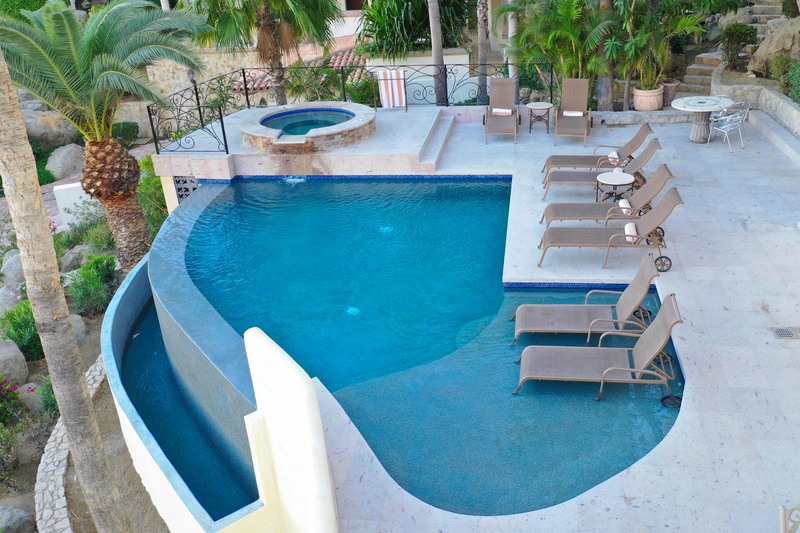 With the help of our concierge Hector we had no issues booking trips, getting food, taxis to the house, etc. 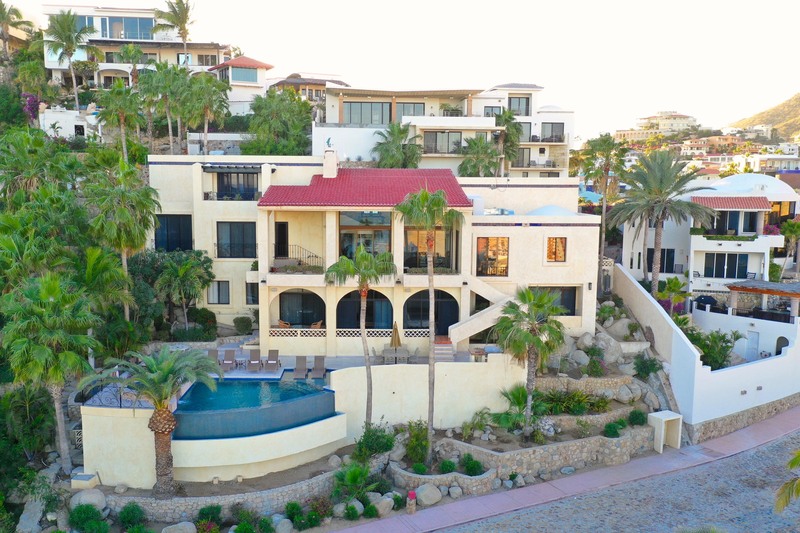 This was my 4th time in Cabo and first time staying at a CaboVillas property. 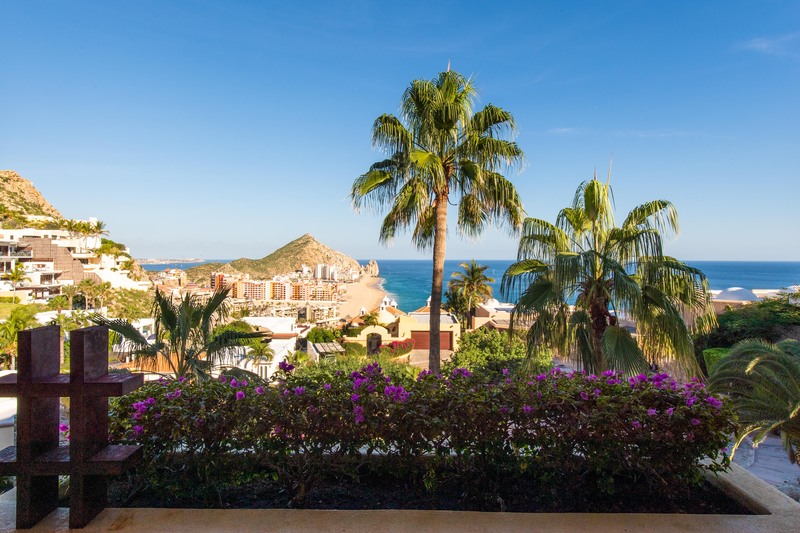 I would not book with any other company after the service and amazing properties CaboVillas provides. 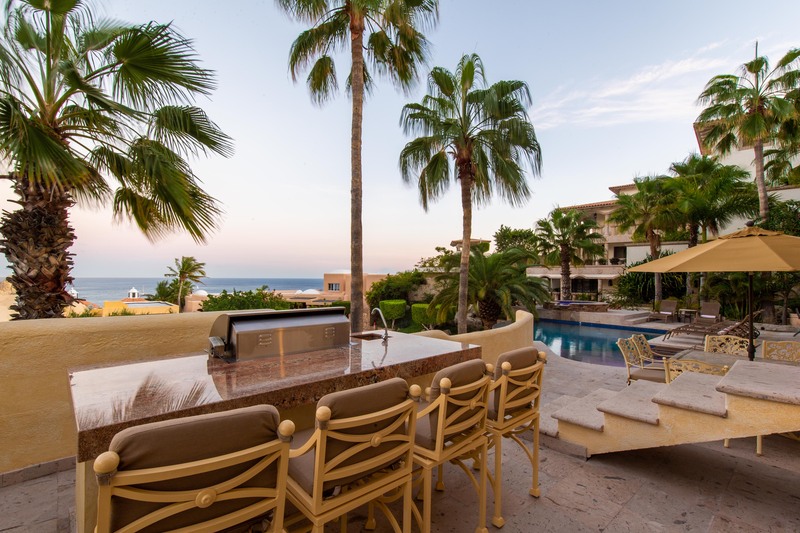 I highly recommend the property Villa Diamante de Law! 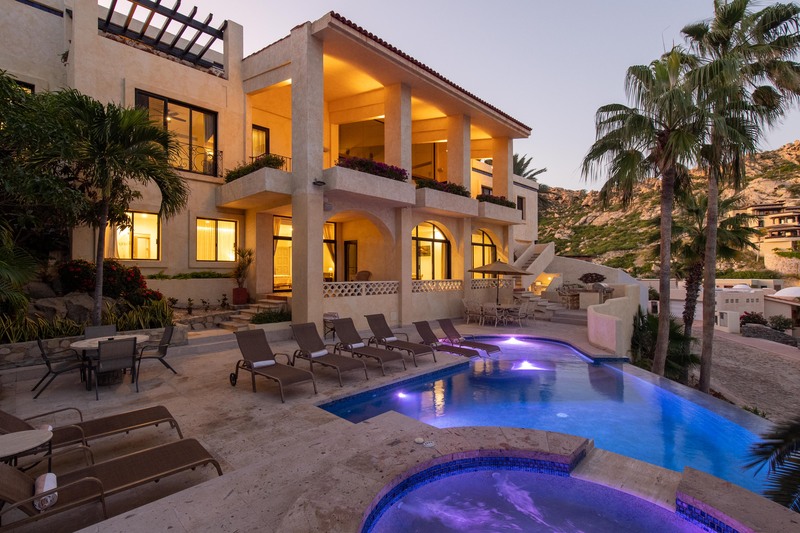 Villa Aurora is a beautiful Villa. 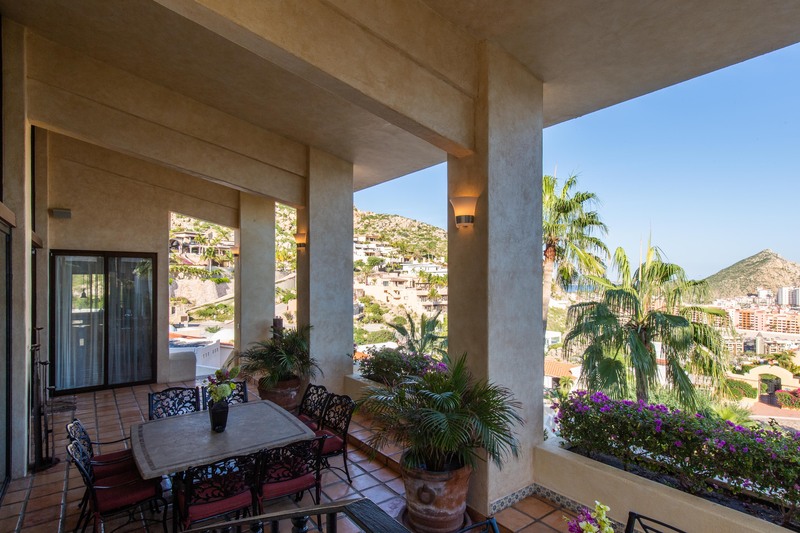 The view was fantastic along with the accommodations. 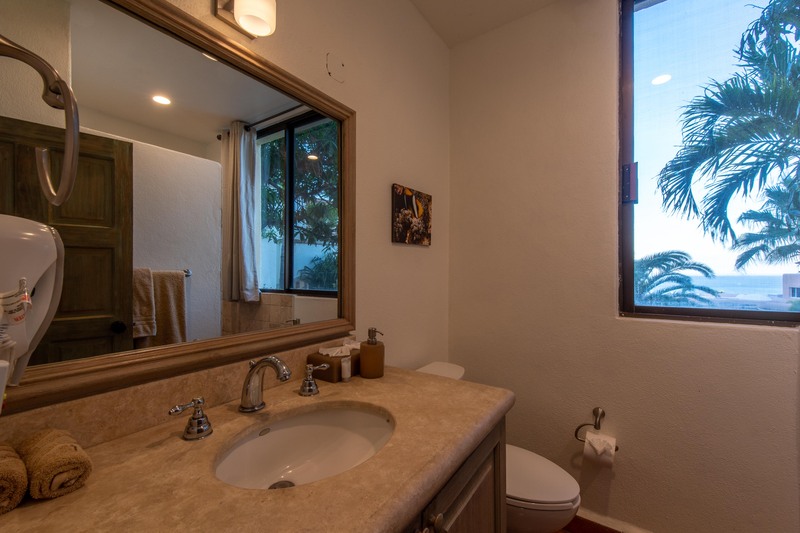 It was a little farther from the beach than we would have liked. 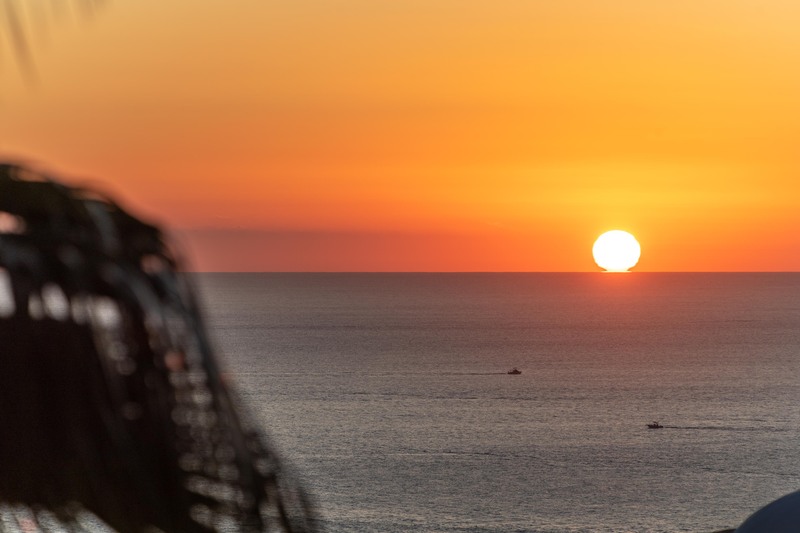 It would have been nice to walk to the beach.